HOTCHKIS SPORT SUSPENSION SYSTEMS, PARTS, AND COMPLETE BOLT-IN PACKAGES » Blog Archive 70-74 E-Body and 70-72 B Body Late Mopar Control Arm Bracket. 70-74 E-Body and 70-72 B Body Late Mopar Control Arm Bracket. 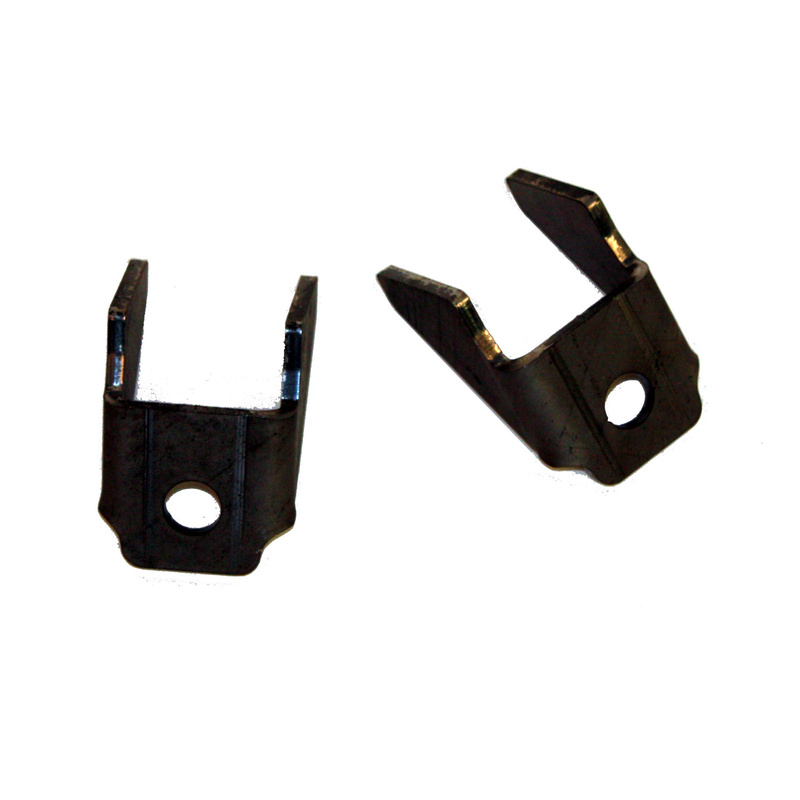 Hotchkis Sport Suspension 23367 70-74 E-Body and 70-72 B Body Late Mopar Control Arm Bracket. This bracket is to be used on 70-74 E-Body and 70-72 B Body cars that do not have a sway bar end link mount attached to the lower control arms. This CNC bent bracket can be welded in place and allows the attachment of a front sway bar such as Hotchkis Sport Suspension item 2254 or 2254F.